Located in Kingston West and is generally bounded by Front Road to the north, Sandy Bay Lane to the east, Lake Ontario to the south and Old Front Road to the west. Located in Kingston West and is bounded by Taylor- Kidd Boulevard to the north, McKay Street to the east, Bath Road to the south and Collins Bay Road to the west. located in Kingston West and is generally bounded by Bath Road to the north, Days Road to the east, Henderson Boulevard to the south and Bayridge Drive to the west. Located in Kingston West and is generally bounded by Henderson Boulevard to the north, Days Road to the east, Front Road to the south and Bayridge Drive to the west. Kingston is not only a desired place to live because it is located along the beautiful Lake Ontario, it’s home to many beautiful parks and trails. Kingston has over 200 parks you can visit. Below are some of the more popular ones to check out. Kingston has an interesting military and political history. Kingston was chosen as the first capital of Canada on February 15, 1841, and served in that role until 1844. It was also an early stomping ground for Sir John A. Macdonald, Canada’s first prime minister. 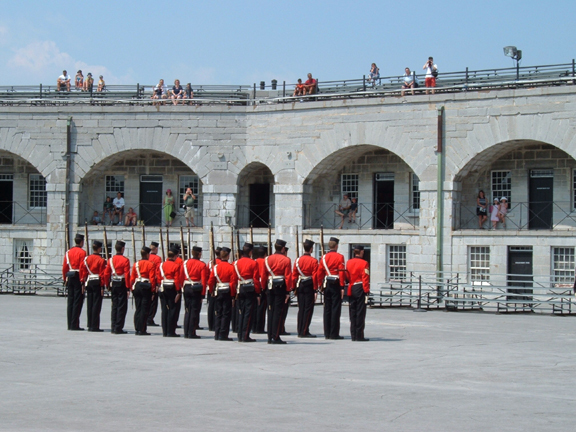 There are 22 National Historic Sites designated in Kingston including our very popular tourist location, Fort Henry. all your hard work. 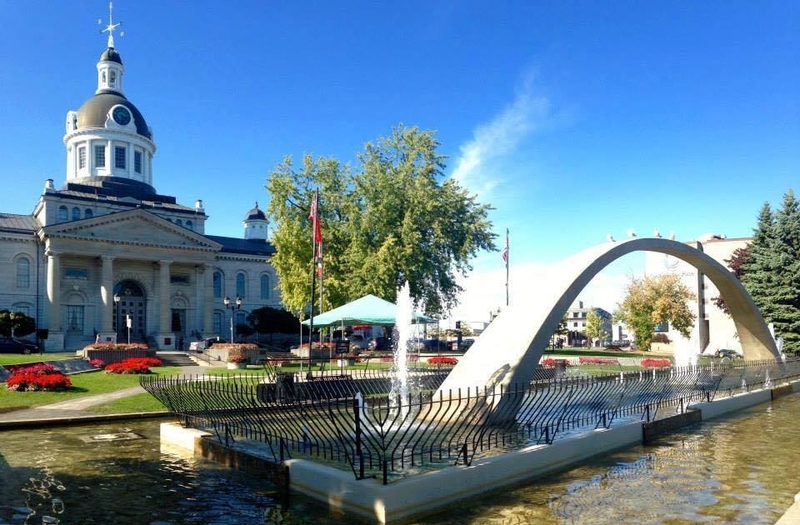 Kingston has plenty of museums, art galleries, and historic sites to keep you busy – from small-specialized museums and art venues brimming with local and international talent, to national historic treasures – Kingston often becomes travelers new favorite weekend getaway. Kingston is home to many artists who work in all aspects of the industry. Kingston hosts several festivals during the year, including the Kingston WritersFest, Limestone City Blues Festival, the Kingston Canadian Film Festival, Artfest, the Kingston Buskers’ Rendezvous, Kingston Jazz Festival, Reelout Film Festival, Feb Fest and the Wolfe Island Music Festival. 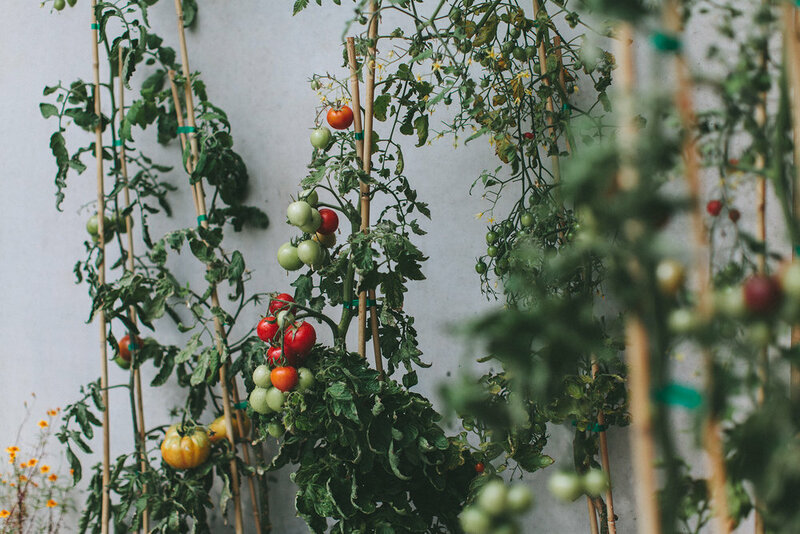 The best part about Kingston is not just the fact it has the most restaurants per capita in Canada, but also a huge variety of locally owned restaurants. These local shops are not just about feeding you, they strive towards giving you an experience that keeps you coming back. Kingston's restaurants range from inexpensive and informal lunching or dining places catering to people working nearby or travelers passing through. You'll find great food served in distinguished settings at low prices, to expensive establishments serving refined food and fine wines in a formal setting.